Telecom operators are keen on selling us all sorts of things... provided we don't actually take them up on their offer. For Verizon, the time has come to cut off the customers actually using their unlimited data plans, forcing them to move to more expensive ones. 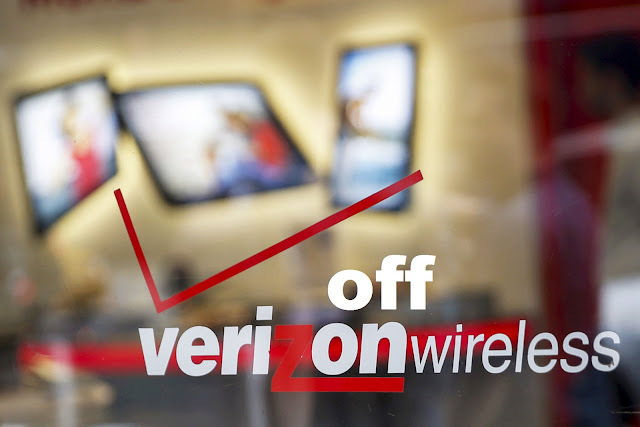 By the end of August Verizon will disconnect users using over 100GB per month on their unlimited data plans, once again proving that "unlimited" isn't quite as unlimited as you'd might think. Truth be told, Verizon has stopped offering unlimited data plans in 2011, but there are customers still holding on to theirs, and - supposedly - using over 100GB per month. Verizon thinks this is an absurd amount of data, but I would disagree... Should you want to use your "unlimited" mobile data connection so that you don't pay for a fixed connection at home, all it would take was a couple of game updates on your Xbox One or PS4 (or PC) for you to easily go over 50GB of data (or more). Should you buy a new game, there goes an extra 50GB; and we're still not entering Netflix Ultra HD 4K series and movies, that would easily add lots more GB on top. As always, I have nothing against operators providing limited data plans - the thing is, is they advertise and sell an unlimited plan, they better be ready to deliver it, as there will be people really using their connections to the maximum.